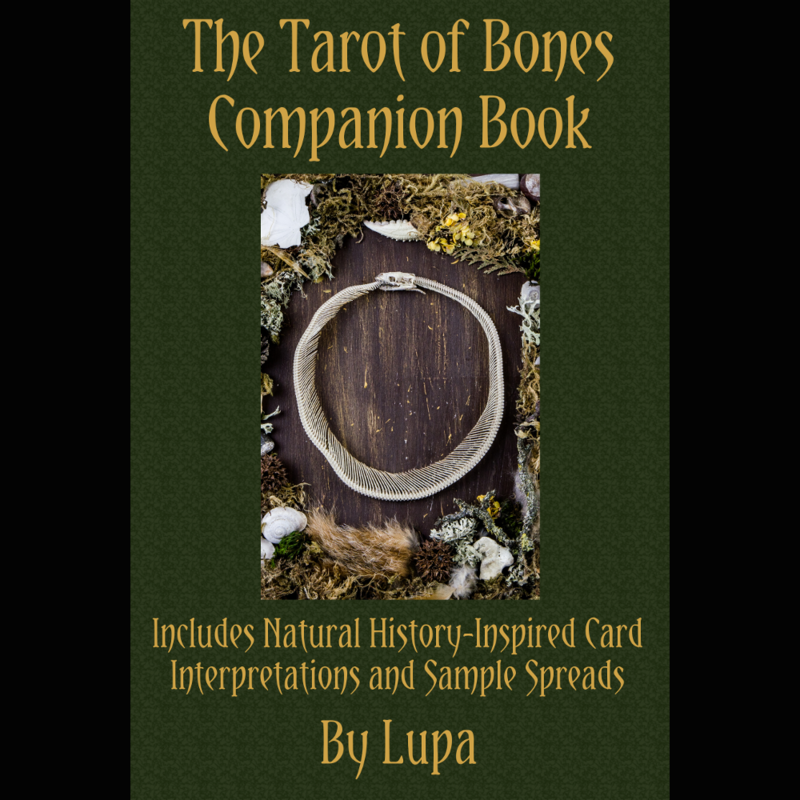 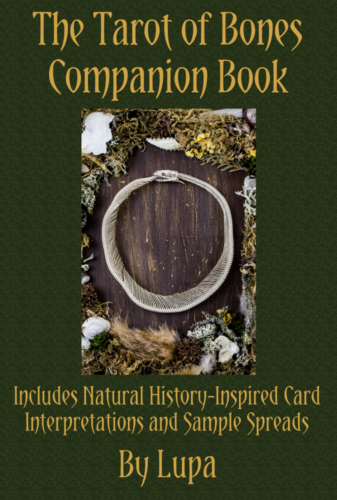 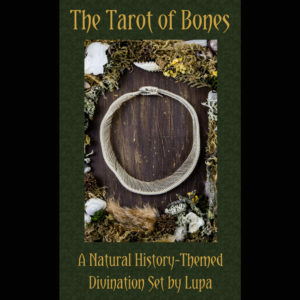 This listing is for the Tarot of Bones ebook! 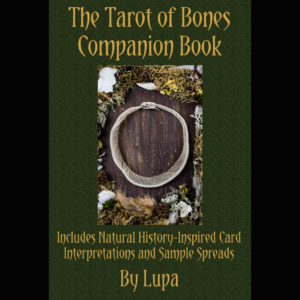 Book is 156 pages with black and white illustrations, PDF format. 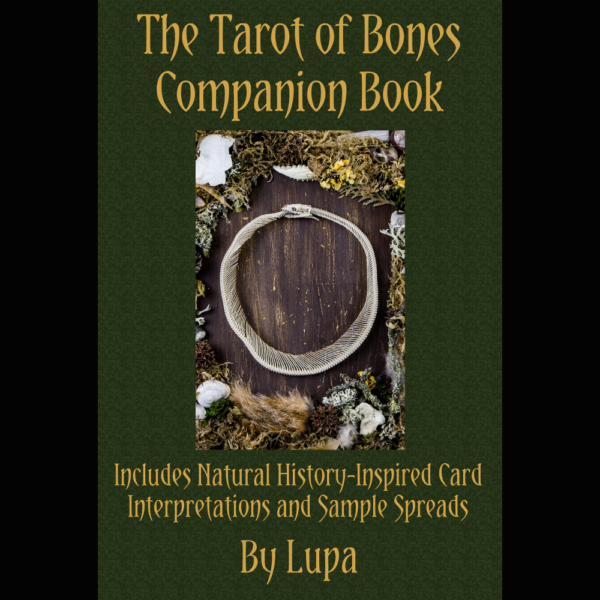 Ebook will be sent to the email address associated with the order unless another address is given in the notes.